Hip hop artist Guante to perform at People’s Plaza to kick off the marchOn Wednesday, October 19 at 5:00 p.m. there will be a student-initiated rally at People’s Plaza (a.k.a. 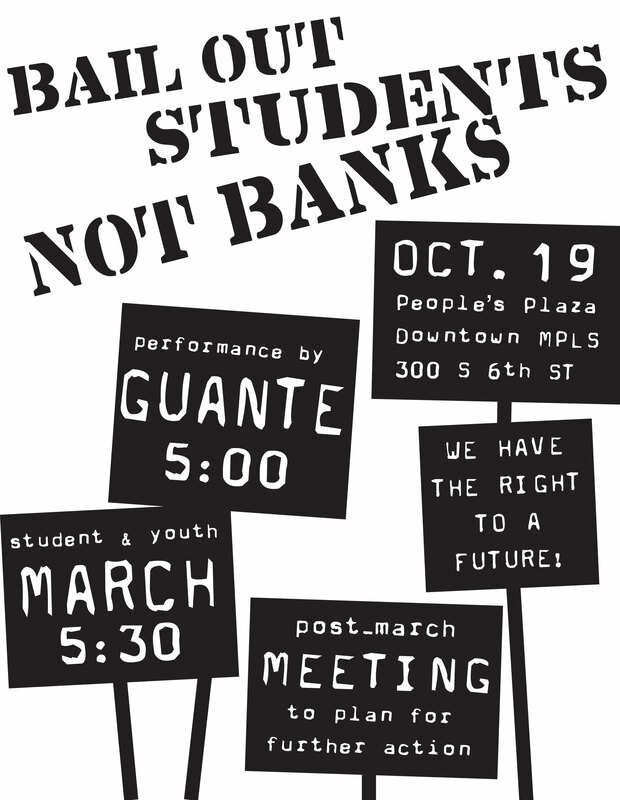 Government Plaza, 300 6th St S, Minneapolis) and then a march to nearby Wells Fargo and TCF Bank. 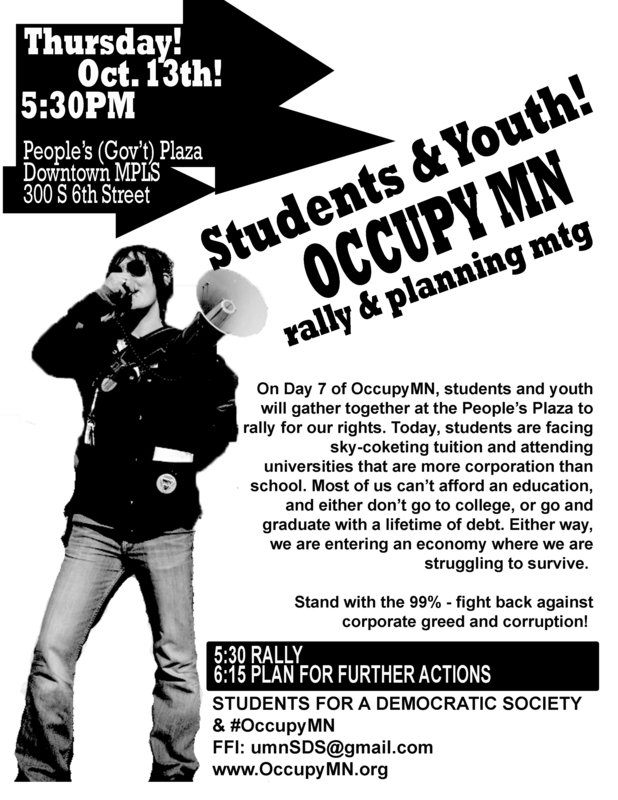 Students from several local colleges came together last week at OccupyMN to initiate this march. At the 5:00 p.m. rally, local spoken word and hip hop artist Guante will perform as well as other speakers and performers. The march will then leave from People’s Plaza and march to nearby Wells Fargo and TCF Bank. 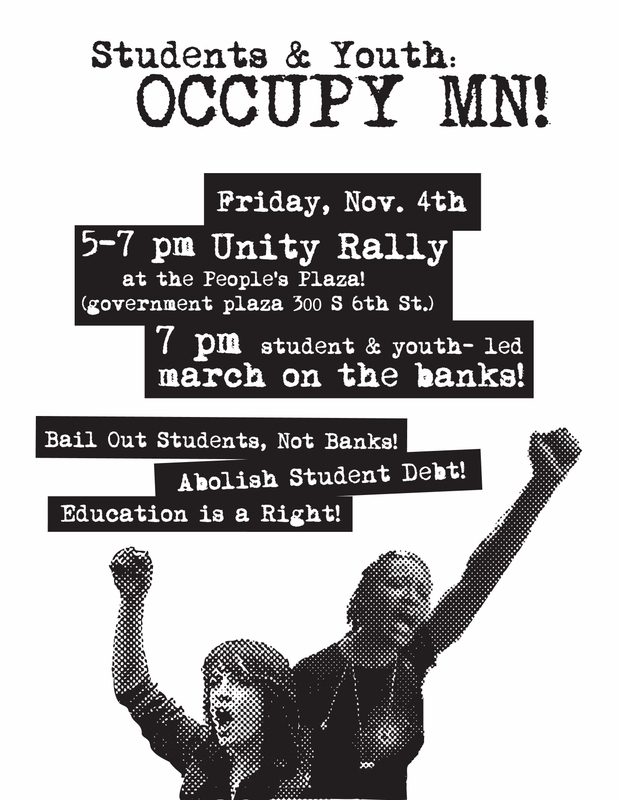 It will be led by students and young people who have been working with OccupyMN and will highlight particular concerns students & youth have with the big banks: outrageous amounts of student debt, the disappearing right to an affordable education, and the corporatization of education. 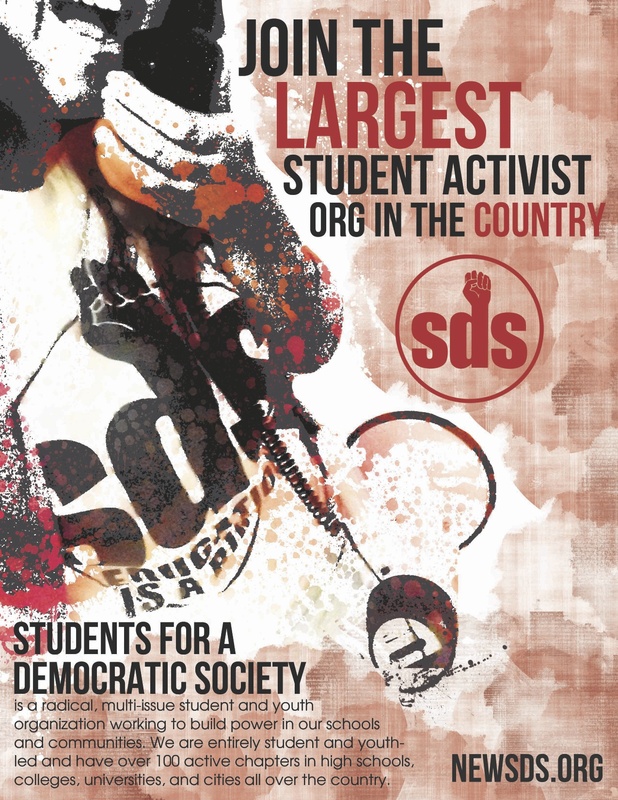 The march is not just for students — students will be joined on the march by many other people who are also outraged at the growing inequality in our society, as banks and the super-rich make record profits while the rest of us fall further behind. The march will echo the general theme of the Occupy movement: people over profits. October 7, 2001, the U.S began bombing Afghanistan. Since that day, tens of thousands of Afghan civilians have died – men, women and children killed as a result of the war. In the first six months of 2011, 1,462 civilians were killed. Sixteen hundred U.S. soldiers have died, with many thousands more returning wounded, missing limbs, or suffering from PTSD.